Hurry over to Amazon.com where you can score this Britax B-Safe 35 Infant Seat in black for just $99 shipped (Retail $209.99) – lowest price ever! Even sweeter, scroll down the page and you may find a box that offers $5 off when you fill out your children’s information and then apply coupon code GETFIVEOFF at checkout! 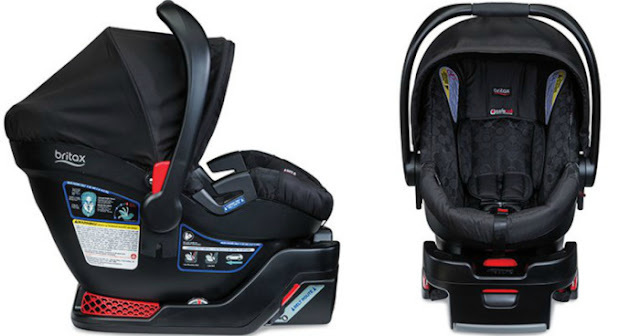 This would make the Britax B Safe 35 Infant Seat just $94 shipped when you apply promo code GETFIVEOFF at checkout.